Sean: I got into the business when the market was really coming out of a recession in mid-2012. I originally came in on the Landlord/project leasing side, handling mostly office leases. Over time, my career (and personality) was also drawn into the Tenant side of the business based on the desire to help a business grow and navigate the leasing process. . I felt the process was very rewarding watching these Tenants get matched with the right properties that fit their real estate goals. 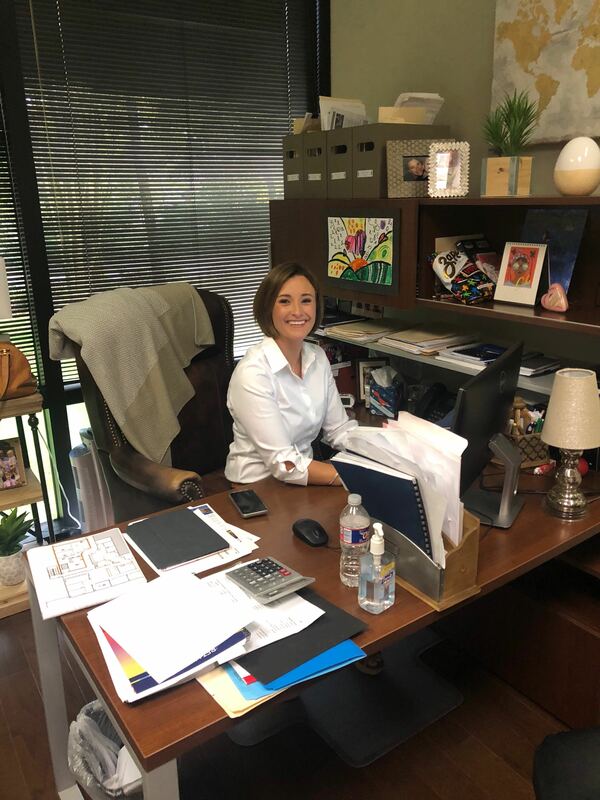 It’s exciting impacting a small or mid-size business when these decisions are so vital to their success..
Lindsey: I was hanging pictures in my now Broker’s office in 2012, at the time I was working in education. My family lineage is in real estate with both my parents having worked in or around the industry. I was able to complete a mentorship which allowed me to get a good grasp and understanding of all facets of the business but especially on the Tenant side where I came to enjoy my time the most. I started working with retailers searching for multiple locations across Houston and that blossomed into national assignments which I still have to this day. What drew you to commercial real estate initially? 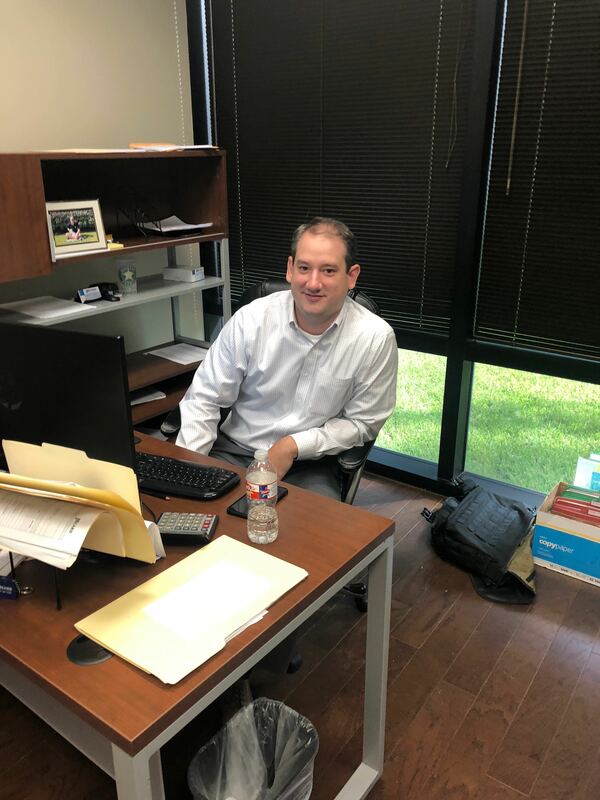 Sean: My Dad has been in commercial property management for over thirty years in Houston, so I got a good dose of the environment growing up. 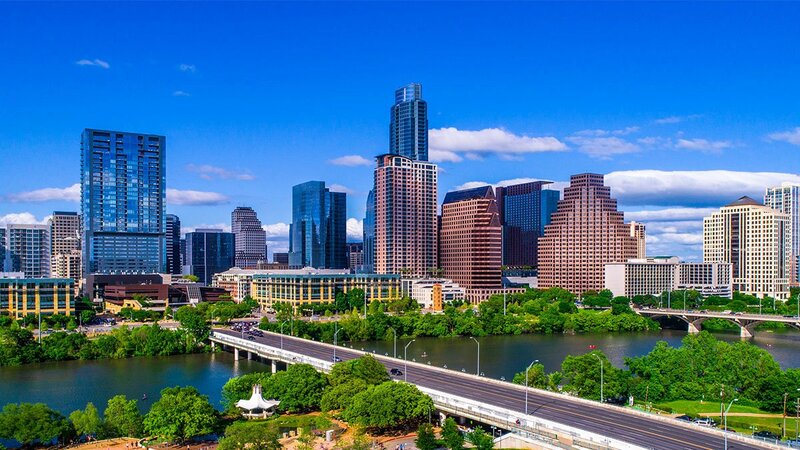 I was attracted to the brokerage side in commercial real estate due to the creative solutions and strategic thinking that leads to rewarding transactions. As an MBA, I strongly believe that the structure and strategy in commercial real estate goes hand in hand with successful businesses, which I find exciting. Lindsey: My parents came from a residential real estate and commercial property background so I saw both sides growing up. I was drawn to commercial due to its more practical, business-like approach to the transaction versus what can sometimes be a more personal or emotional decision on the residential side. This fits nicely with how I approach representation for my clients in a straightforward and honest manner. Residential to me was primarily heavy marketing and volume based vs the quality over quantity and specialized, complex skill set required to successfully complete commercial transactions. There’s a HUGE difference between residential and commercial real estate, I wish all Tenants knew that going in. We see under-qualified representation all the time in our market and it’s not a great situation for anyone actually taking stake in the deal, Tenant or Landlord. In terms of working with Tenants, what is your philosophy on why having a good CRE professional work with them is so critical? Sean: In a word, customization. Every Tenant requires a different and unique approach to their needs. For example, experienced Tenants with five years under their belts need less of a general overview vs the newer folks who may need more explanation and guidance with their first lease. However, it’s critical to approach every deal with a fresh mindset and make sure we’re representing our clients needs above all else. All clients, regardless of where they end up, usually finish with the space needs and financial/branding goals being matched to the market itself. A good approach makes sure these needs are the highest priority and never lost in the process. Lindsey: Typically I start in retail with research. It’s essential for us to know all of our Tenants needs vs the market and their operational/customer goals first and foremost. They rely on me for decision on territory, franchising, locations, demographics, financials and more so site analytics takes a front seat in most cases. We will be very hands-on, our market data is in house which our clients rely on as well as the franchisor or corporate side of our business. We are usually not just working on behalf of the local team but often a national or regional team who takes a strong role in the leasing process. Managing this relationship throughout the process, from A-Z, and being available to my clients is really important to me on a personal level as well. What do you tell Tenants who are just starting out, that have never signed a lease before to be on the lookout for? Sean: I don’t believe it’s any different than any other major financial or investment decision. Would you just hand a check to a financial advisor you have never met and expect that you could fully trust them? Your business needs a representative that you can trust will always put your needs ahead of their own and is experienced in the market you wish to do business.. The simple truth is that no one becomes an expert or a trusted advisor in a short amount of time in CRE. There are no shortcuts or replacement for experience. Lindsey: So finding the right professional is absolutely where I would recommend you start. It’s massively important to have a seasoned professional with a good grasp of your needs represent you,. It adds sophistication and credibility to your potential deal as well. Landlords and Leasing agents are typically more receptive to seasoned agents representing potential Tenants, not the opposite. It’s highly important to have great advice, counsel and experience on many components of your lease decision but it really starts with a good Tenant rep to help manage the process.